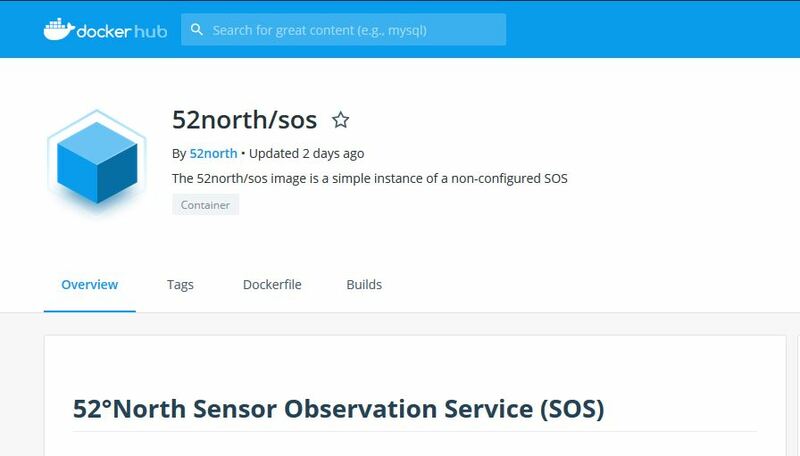 The 52N SOS 4.4.6 release includes a Dockerfile that allows the automatic deployment of 52N Sensor Observation Service docker images on docker hub. The images are preconfigured with a local H2 file database and the SOS can be tested directly once the container has finished loading. Find out how to start the container and store the configuration locally in the Docker section of the SOS readme file. Use the docker-compose file in the SOS repository to start a ProstgreSQL/PostGIS database, the SOS and an nginx proxy . 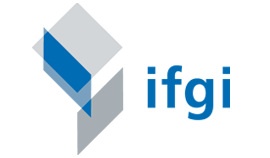 Release requirements, installation and configuration information are documented in the 52°North wiki. A downloadable zip archive of the release contains the sources, as well as the binaries. Release requirements, installation and configuration information are documented in the 52°North wiki. Due to some adjustments in the database model, we recommend reading the database update information in the 52°North wiki.